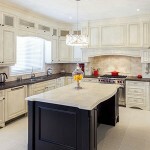 The Hampton Difference | Hampton Kitchens Inc.
As a manufacturer, Hampton Kitchens can control all aspect of your project. We believe eco-friendly options are important. By offering sustainable products, such as bamboo and recycled materials, we can help to protect our environment. Hampton Kitchens’ knowledgeable and experienced designers can take any room and create within it a stunning design that is also practical and functional. 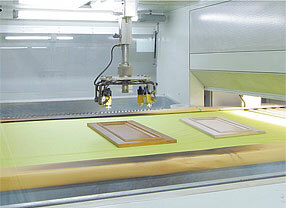 We use leading-edge technology to attain the consistency and precision needed for the most demanding projects. Some details will always be done better by hand. 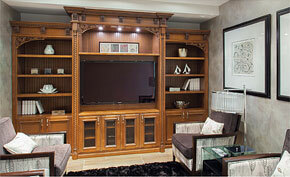 We employ the best craftsmen schooled in old world techniques to meticulously build your custom-made cabinetry.